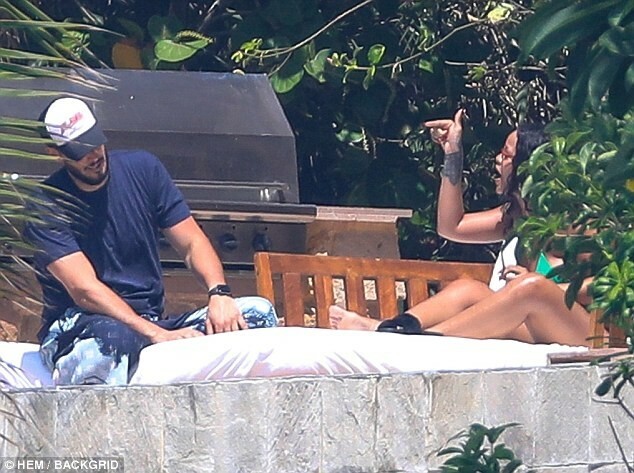 A month after it was reported that Rihanna, 30, had split from her billionaire boyfriend Hassan Jameel, 29, the pair were spotted together on vacation in Puerto Vallarta, Mexico on Friday. 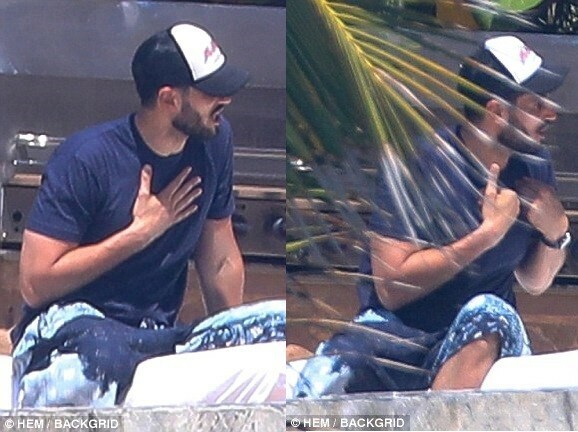 In photos taken by paparazzi, it looked like the couple was still trying to work things out as they were pictured having a very tense exchange while lounging at a poolside. 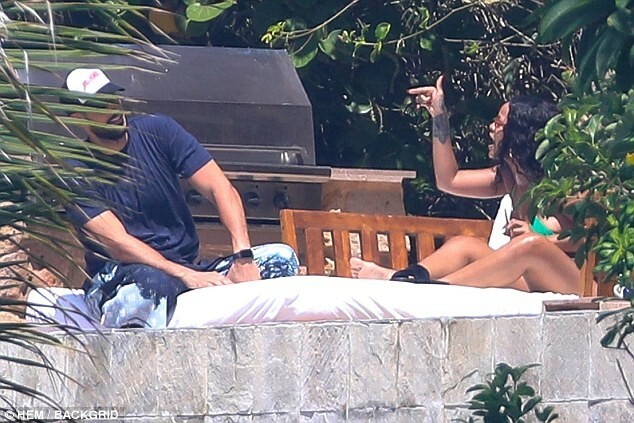 At one point, the 30-year-old singer was spotted pointing her finger towards the Saudi businessman who also didn't look happy at all. Hassan was later seen walking away from the singer looking dejected after the argument.